0.52 Cts Blue Diamond Fish Pendant in Silver . 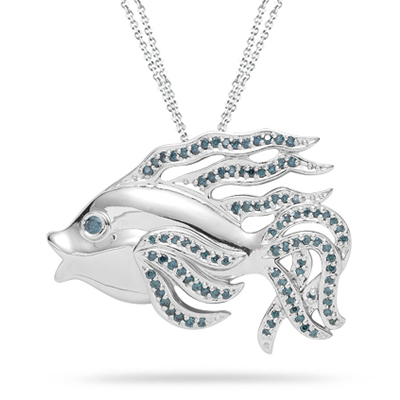 This one-of-a-kind Blue Diamond Fish Pendant exhibits ninety-five beautifully crafted Blue Diamonds prong set in Silver. Approximate Blue Diamond Weight: 0.52 Carats. This sensational pendant comes finished with an 18-inch Silver Cable Link Chain. 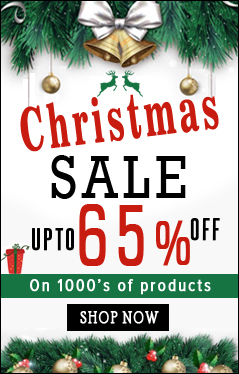 You save an additional: 387.59!